From bridesmaids gifts and best man essentials to something that is guaranteed to win over your new in-laws, collaborate with us and we will go the extra mile! Wedding planning can be stressful enough, so put your feet up for a while and let us take care of the gifts for you. We can even help you with an extra special wedding morning memento for your fiancé, which means you can focus on what really matters; the I-do’s and the happily ever after! Designing gifts fuelled by love is at the very core of everything we do at Native Sister. We'd love the chance to work together and tailor gifts that are truly reflective of you and your style. Get in touch touch at hello@native-sister.com and we can make it happen. Looking for a gift that will be talked about long after the fizz has popped? You’ve come to the right place! We can offer you the chance to spoil your clients with something extra special, as well as the opportunity to incorporate your own branding for a truly unique gifting experience. Whether it’s 1 or 100 gifts, you can be confident that each recipient will be left feeling valued and appreciated. 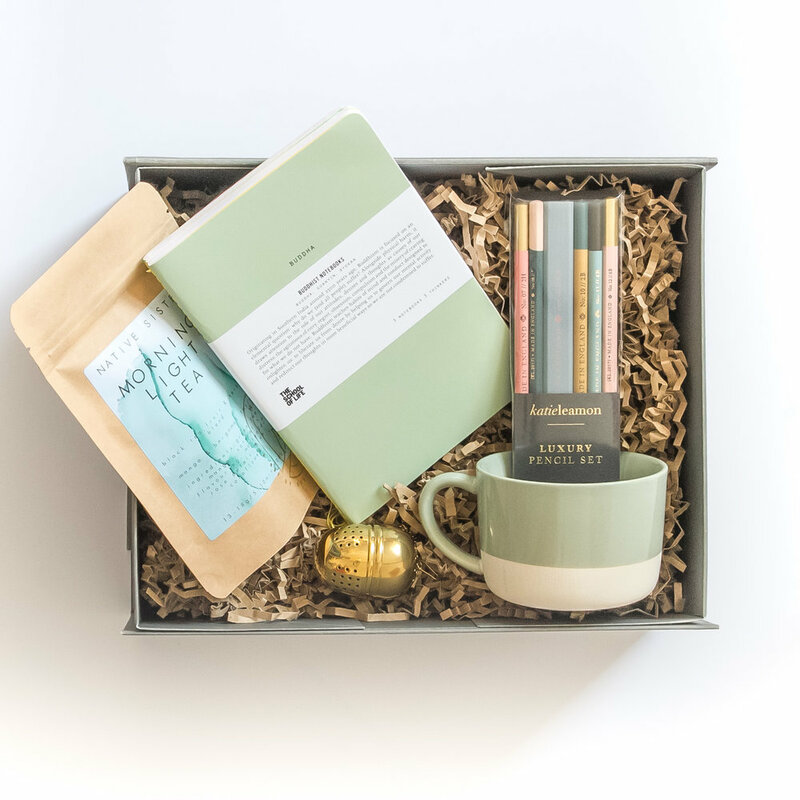 It's our passion to create unique and bespoke gift boxes to help nurture and strengthen important relationships, so get in touch at hello@native-sister.com and let’s get started. Some occasions are extra special and you need just the right gift to reflect this. We are here to help you achieve the icing on the cake, the final flourish. Whether it be a grande romantic gesture or to celebrate a significant milestone we relish in designing gifts that will create wonderful, lasting memories for you and your loved ones. Designing beautiful yet thoughtful gifts is our passion and we can’t wait to make yours a reality! Email us your ideas at hello@native-sister.com. Get in touch - We can't wait to hear your ideas!